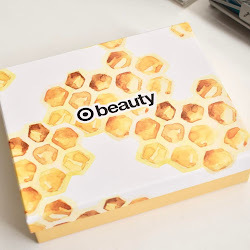 Today I have a look at the newest Target Beauty Box for this month. This is the naturals beauty box which comes with 6 beauty items that are eco-conscious products. 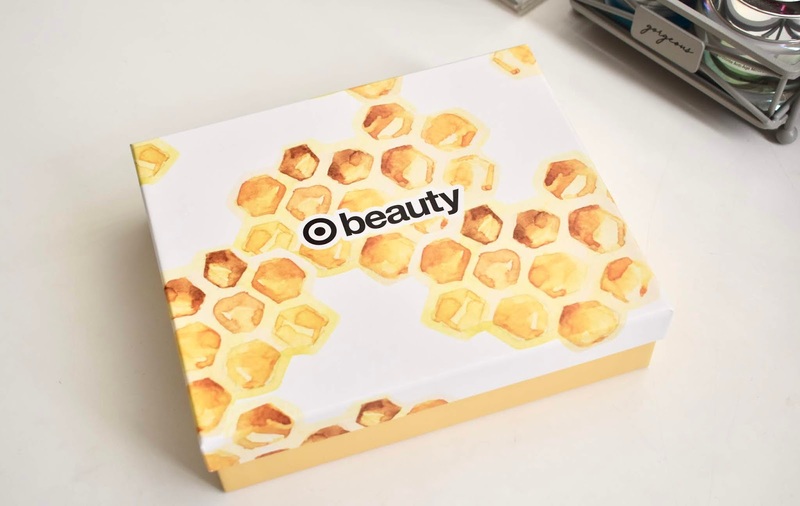 It has been a while since I have bought one of these Target Beauty Boxes, but I wanted to try out this one because I haven't used any of the products. I also ordered an extra box that I will giveaway to someone that would like to try out these products too. Find out what's inside and how to enter below. 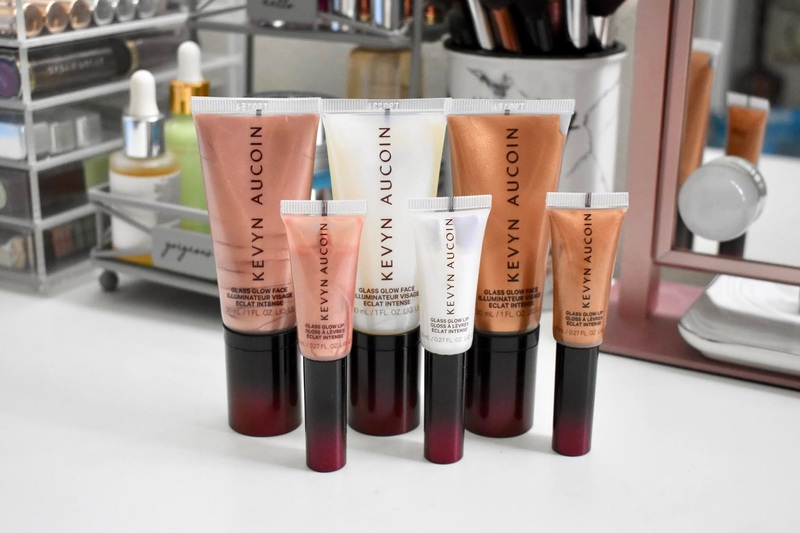 Kevyn Aucoin has a new collection that is taking the glass skin trend to the next level. It combines the best of highlighter with skincare benefits. There are three shades of Glass Glow Face and Glass Glow Lip: Prism Rose, Crystal Clear and Spectrum Bronze. 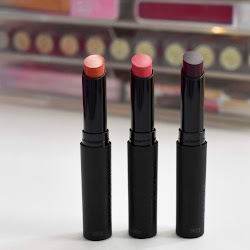 The shades look like they will be intimidating but once you blend them out, they look gorgeous on the face and lips. See swatches and more below. 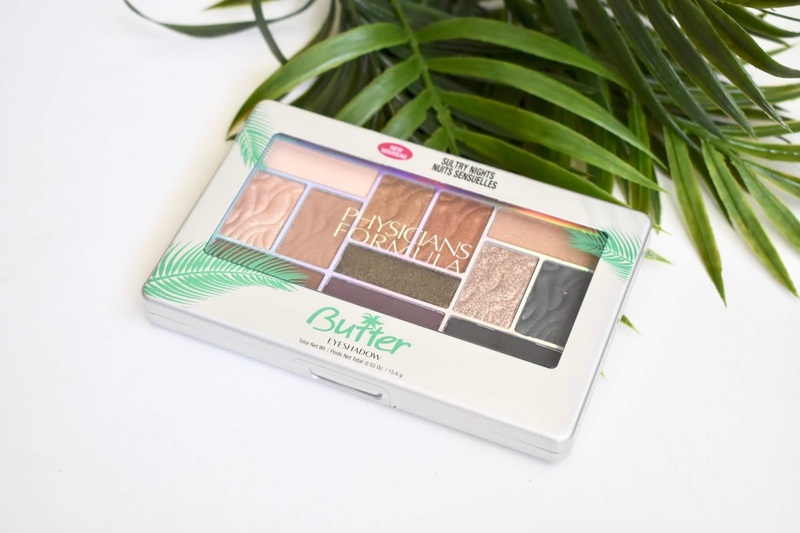 Today I have a closer look at the Physicians Formula Murumuru Butter Eyeshadow Palette in Sultry Nights. There are two different versions of these eyeshadow palettes and I picked up the one with more dark shades but still has some nice neutrals as well. I recently bought it at CVS and I used coupons to get a better deal since I didn't want to pay full price. Is it worth buying? Find out more below. Today I have some reviews of Woosh products that I was sent not too long ago. 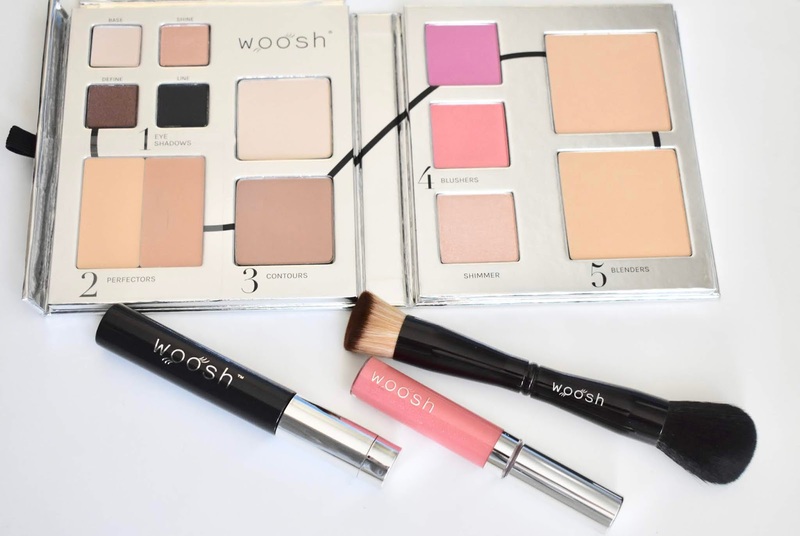 I have not tried out anything before from Woosh, but their products seem to be made to be time saving options when it comes to your beauty routine. 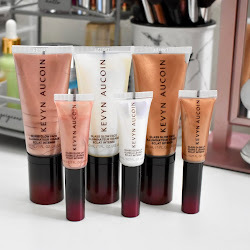 I was excited to try out these different products and see how well they would perform and which ones were hits and which were misses. Find out more below.